jennifer hetrick considers herself a language thrower of sorts. having graduated from clarion university with a bachelor of arts degree in philosophy and a minor in english writing, she contributes to berks county living magazine, lehigh valley business, limerick living magazine, upper providence living magazine, and other publications. writing, editing, and photography for clients is peppered in with her journalism and teaching throughout each year. in the warmer seasons, she does farm-blogging for weaver’s orchard and wolff’s apple house. 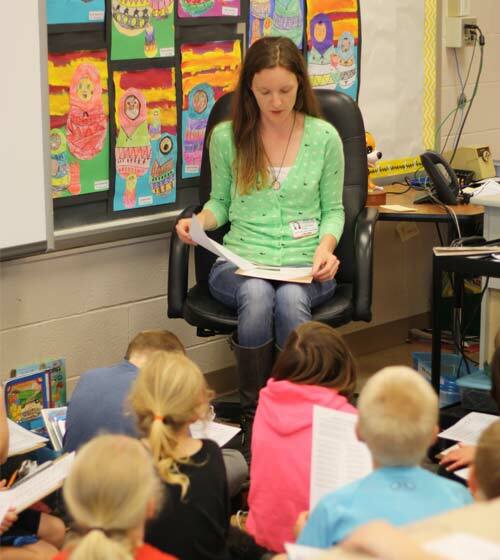 her time spent in teaching poetry spans across the ages of children through seniors. in the past, she wrote for the copper development association’s copper in the arts, the reading eagle, bucks life magazine, central penn business journal, bucks life magazine, the merchandiser, lancaster farming, berks-mont newspapers, the limerick-royersford-spring city and perkiomen valley patch sites, growindie.com, phillyecocity.com, the boyertown bulletin, and midatlantic farm credit’s leader. 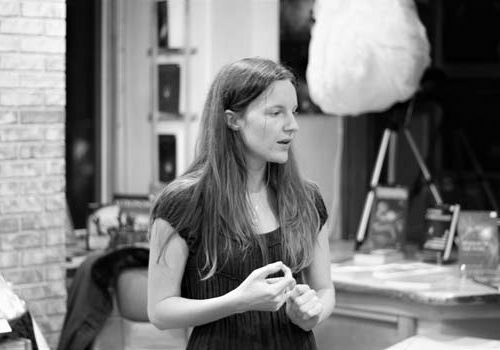 she has interviewed poets from israel and turkey as well as from pennsylvania, new york, and north carolina. in 2017, she completed a three-year poetry project called the labors of our fingertips: poems from manufacturing history in berks county. the project involved interviewing older seniors who worked in berks county’s factories and mills, creating poems from their memories, and publishing three volumes of books with the content. each of the books includes 25 poems. the first volume of poetry came out in september 2015 through foothills publishing in wheeler, new york. the second and third volumes were published in autumn of 2016 and 2017. the project received funding in part by grants from the pennsylvania council on the arts and the berks arts council. copies of each volume of poetry were donated annually to all historical societies and libraries in berks county as well as the seniors who helped to make the poems possible through their stories. to others in the community, the books are available for sale as a way to support the project. in 2010, hetrick started her own positive-only local news publication known as news, not blues and finally retired it in 2018. in 2016, she co-founded the visit boyertown PA site with the owner of the peppermint stick candy store as a way to promote the region on a more hyper-local level. invited to the first annual writers’ festival at the chautauqua institution through a scholarship which she received in 2004, she workshopped with syracuse university’s respected poet bruce smith. 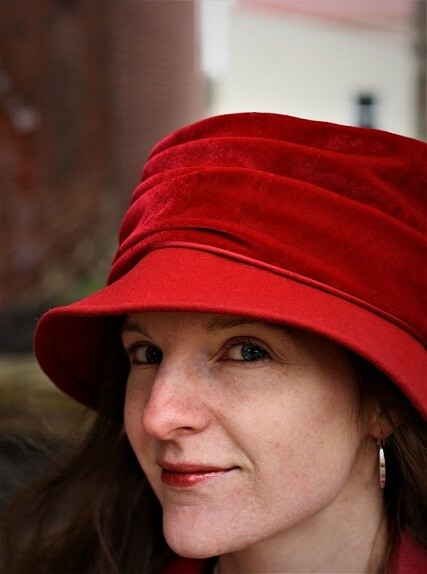 in 2011, she had a creative nonfiction essay about her mother published in the book western pennsylvania reflections: stories from the alleghenies to lake erie through a call for submissions from at the university of pennsylvania. she and good friend fellow poet frank wolfe of royersford, montgomery county used to attend and read at otherwise poetry, a monthly poetry reading at the towne book center & cafe in collegeville, montgomery county, sponsored by the mad poets society based in media, delaware county. as president of berks bards in organizing poetry events, she takes her two kid-aged nieces to read their own poetry in front of audiences. in the past, she studied under berks county’s third poet laureate, heather thomas, and followed its fourth poet laureate, craig czury, on his marcellus shale poetry project in northeastern pennsylvania in 2012.
she also offers poetry workshops for act 48 credits for public school teachers through local educational nonprofits and has been taking poetry workshops with unique themes into classrooms for children in local schools. 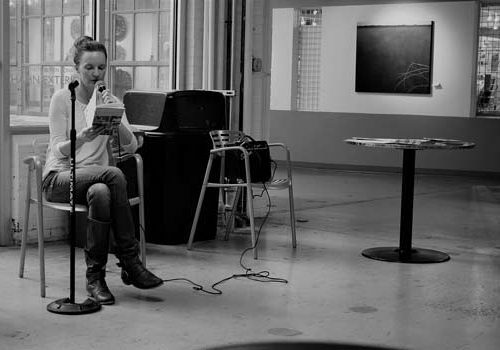 in 2016, she taught a class called the pull of poems in phoenixville through the chester county night school, and it extended into a traveling poetry class which meets at cafes, coffeehouses, the schuylkill river, community parks, labyrinths, and other places. she has also taught flash fiction and sometimes incorporates it into her poetry lessons. river, animal, healing and identity-exploring, moon, color-thinking, railroad, farm, and interview-inspired poems are some of the focuses of her most recent workshop and class offerings.